Mykita is a luxury eyewear brand that is making its way to high fashion for some time now. Their Spring/Summer 2017 collection takes inspiration from the theme “All the Wild Things”. 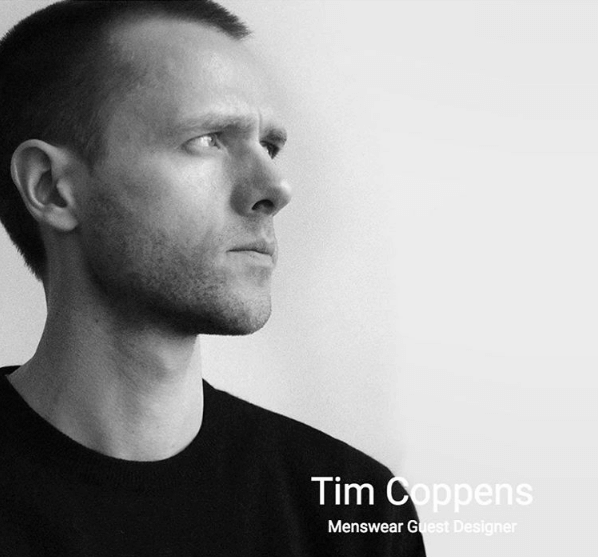 The Berlin label collaborated with Tim Coppens, who is popular for his work with luxury and sports-performance brands as well as his own label. He takes inspiration from the energy of the city, street culture and the future. For all that, Mykita and Tim Coppens’s collaboration is perfect for those who love eyewear. Also for those who feel that modern solutions aren’t innovate enough. Their first collaborative eyeglass frame was presented at the Tim Coppens 2017 Fall/Winter show this week. 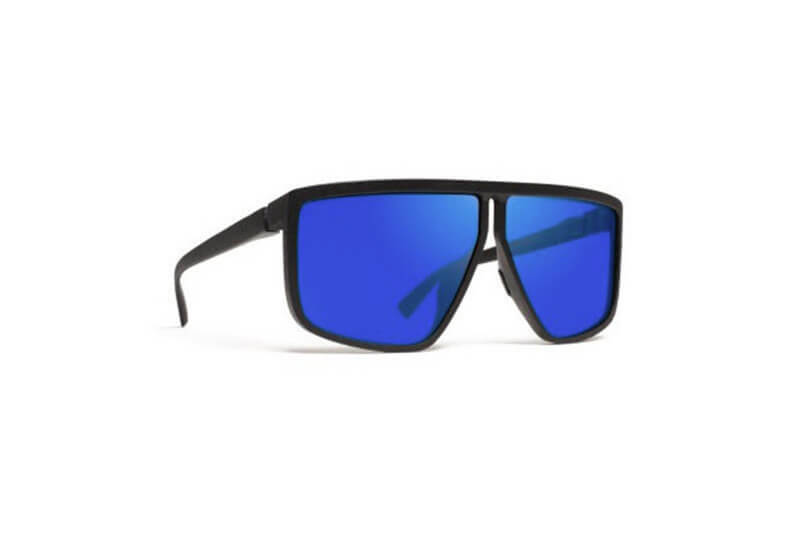 The Tequila sunglasses design resembles ‘90s dirt bike wear. The eyewear model features curved wide lenses with a straight top line and a keyhole bridge. Finally, the MYKITA x Tim Coppens TEQUILA sunglasses are going to launch alongside Tim Coppens’ 2017 fall/winter collection in the near future.